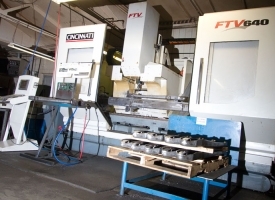 When it comes to machining complex components or finished parts, when exacting tolerances require highly skilled precision, Ross has you covered. 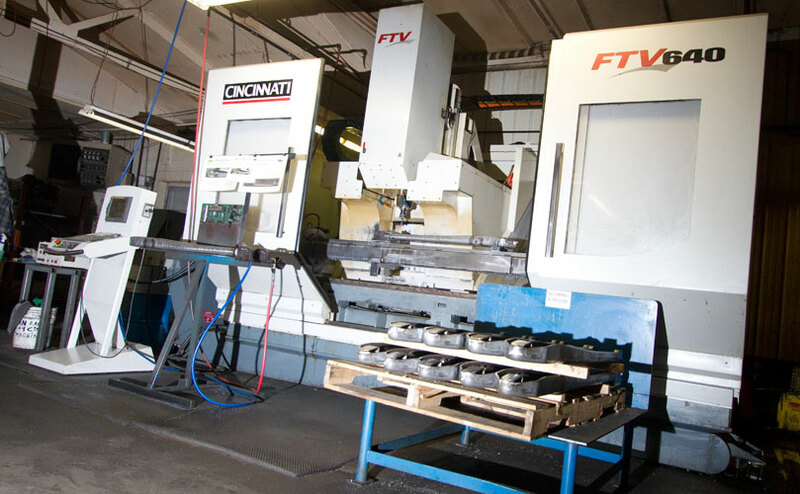 Ross utilizes cell technology and employee empowerment to make sure every part that is produced is to exacting standards. 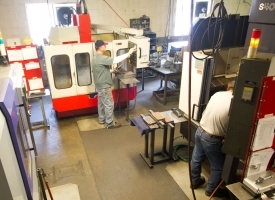 Ross maintains a variety of CNC mills, lathes and large bed capacity mills. 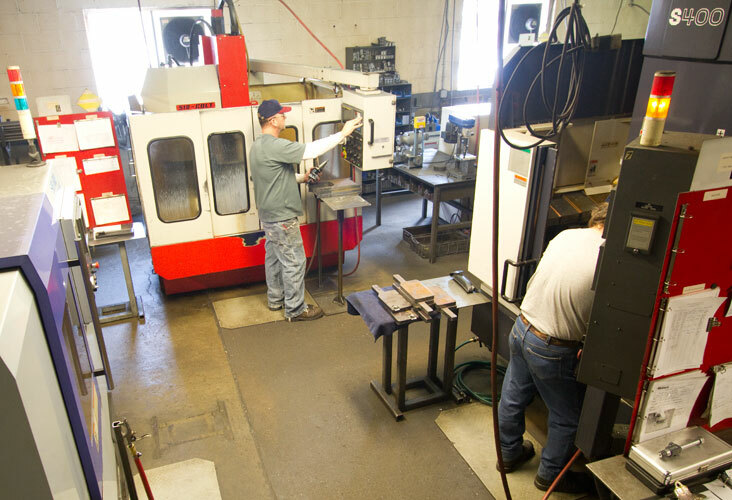 Ross will make sure your component or assembly is done right the first time to the exacting standards that your company requires.